"At first they'll ask WHY you're doing it. Later they'll ask HOW you did it." 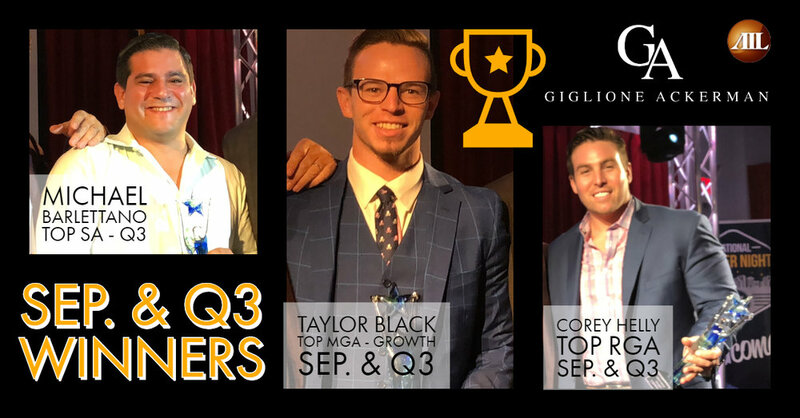 A huge Shout-out and Congratulations to ALL of our Gig-Ack winners for the month of September & Quarter 3! Newer PostWill YOU Be There?